Hailing from the San Francisco Bay, Lucas Walters moved to Brooklyn in the summer of 2002 to pursue a career as a recording engineer. In good time, Walters became a Pro Tool Engineer at Bad Boy Records recording studios, where he worked with the likes of P. Diddy, Mary J. Blige, Method Man and countless other acts. He soon began to dabble in DJ with the help of close friend Jah Jah from the group Ninjasonik. In the summer of 2010, Walters partnered with friends to open The Commodore in Williamsburg, a Brooklyn staple known for incredible fried chicken and stellar DJ’s. Fast forward to fall 2012, where Walters and childhood friend Jason Merritt realized their dream for a cozy neighborhood gathering place when they opened Tutu’s. Located in the heart of Bushwick, people come together from all over to enjoy Tutu’s thoughtfully prepared food and drink every night ’till late. As with everything in Walters’ life, music is key at Tutu’s, and the downstairs basement parties promise excellent DJs and lots of dancing. 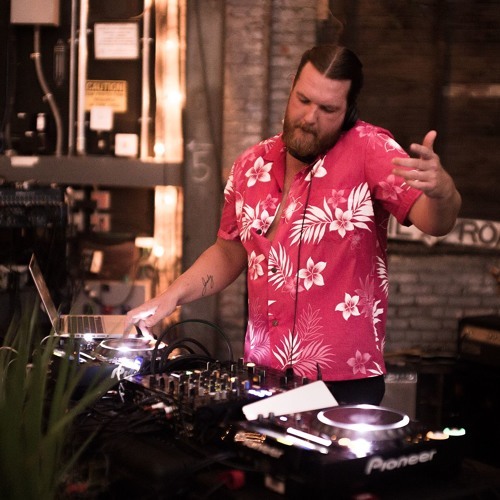 On the DJ tip, Walters travels regularly to play across the country (and the world), and is constantly refining and sharpening his techniques to perfect his much sought-after, signature style.